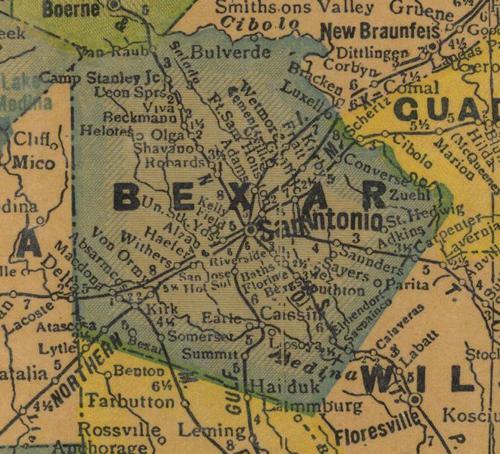 The administrative government of Bexar County, besides being the oldest in Texas, is distinguished by having served under nine governments. The community served under Spanish rule from May, 1718, until January, 1811, when it was taken over by the revolutionary "Casas regime". 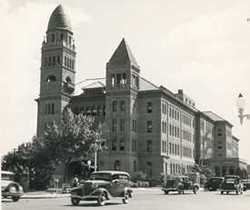 Only five weeks later, the "counter-revoluationary Junta of Bexar" overthrew the Casas government and eventually restored Spanish rule. In April, 1812, however, the "Republican Army of the North" deposed the provincial Spanish government and declared independence from Spain. Five months later the Spanish regained control, holding Texas until 1821. The fifth regime, "First Imperial Government of Mexico" was created when Mexico gained independence from Spain in 1821. The emperor relinquished control to army leaders within two years, however, and the "Republic of Mexico" was established. 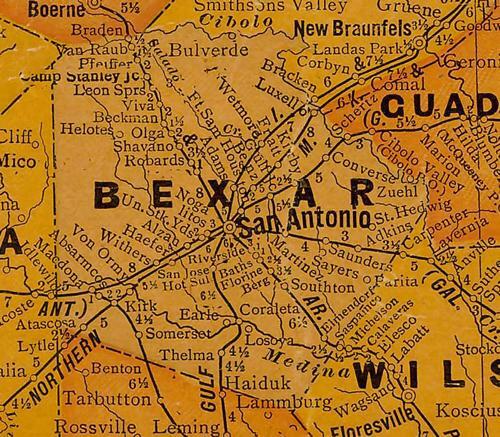 Texas gained independence from Mexico in 1836, thereby establishing Bexar's seventh government, the "Republic of Texas". In 1845, Texas became the twenty-eighth state of the United States and remained in the Union until 1861, when the southern states seceeded to from the Confederacy. 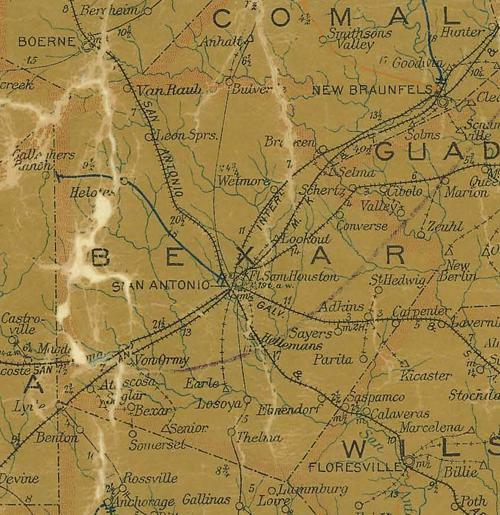 Following the Civil War, U.S. rule returned to Bexar County in 1865.